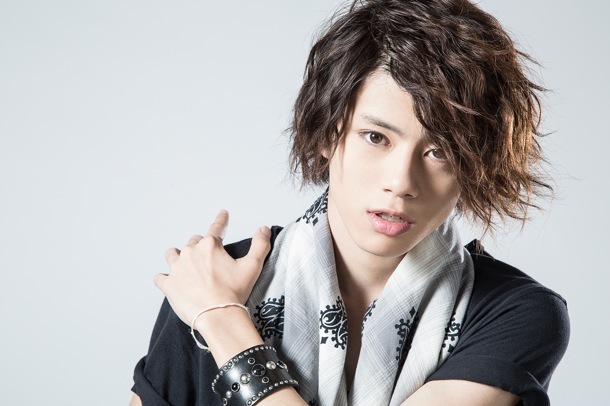 Kota Shinzato, born on September 9th, is one of the finalists at “24th anniversary JUNON Superboy Contest” held in 2011. He sang “Olivia wo Kiki Nagara” and his potential as a singer got him more than 10 offers from management companies and labels. His major label debut single “HANDS UP!” got picked for the theme song of the TV anime “One-Piece”, bringing him fans not only from Japan but also from overseas. He is one of the upcoming artists , who’s getting a buzz with this cute looks and great potential.